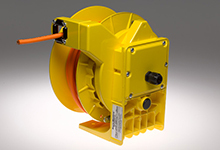 Woodhead® Aero-Motive® Specialty Cable Reels are spring-powered for both vertical and horizontal payouts for the most demanding environments and industrial applications to ensure safety. Ground-Fault Cable Reels are sturdy, compact, spring-driven cable reels that provide convenient and efficient methods of retracting and storing equipment-ground cables on electric-utility service trucks, requiring minimum maintenance. Electric-Welding Reels are built to high-quality standards with a containerized mainspring, safety declutching drive hub and weather-tight design. 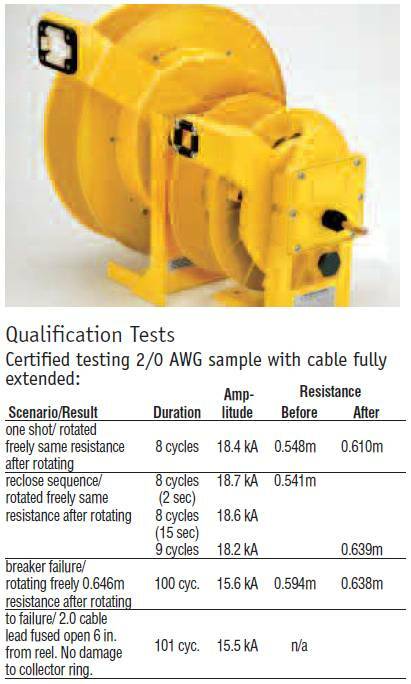 Standard models cover the most common wire sizes: 4, 2, 1, 1/0 and 2/0 AWG. Additionally, Woodhead offers three platforms to meet customer needs for different cable lengths. Mill-Duty Service Reels are offered on reels with external spring-driven motors and are designed to make installation and service faster and easier than any other brand available. Mill-duty service reels are recommended for critical processes where downtime must be held to an absolute minimum, such as steel mills. Mill-duty service reels include series 2000 through 2800. 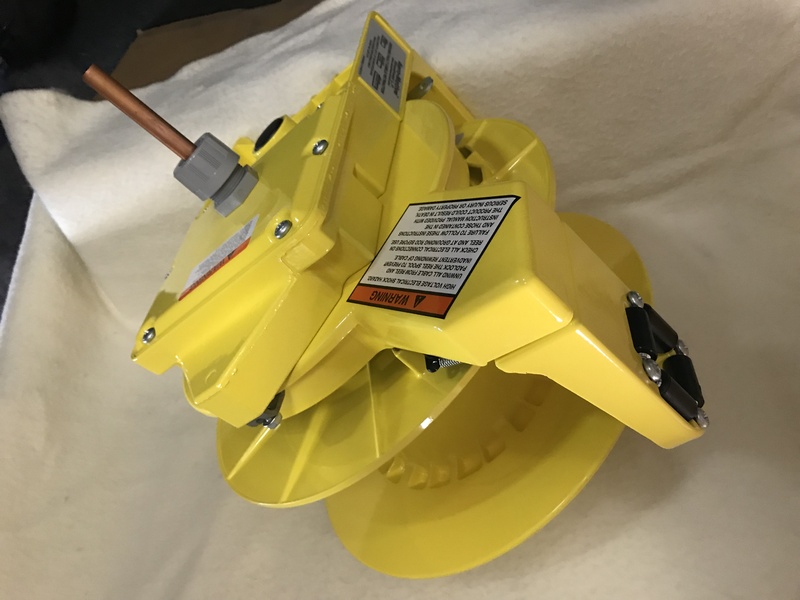 Two junction boxes provide quick access for all working and lead-in cable connections, fast-tensioning end plate to add or remove tension without disassembling the entire reel and quick-change spring motor. 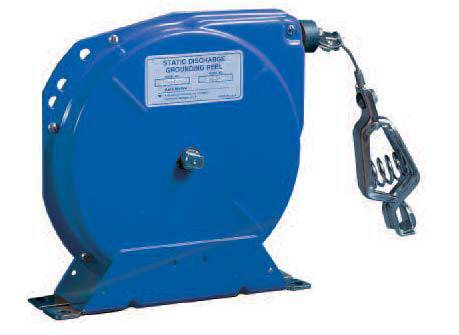 Static-Discharge Reels are steel-constructed, instant-action, lock-and-release reels with a galvanized-steel aviation cable designed to eliminate static build-up from service vehicles and other equipment. Static-discharge reels are equipped with 100A grounding clamp, rubber bumper and cable resistance of 1 Ohm throughout the entire unit.